There is no simple solution for a lack of motivation. Even after beating it, the problem reappears at the first sign of failure. 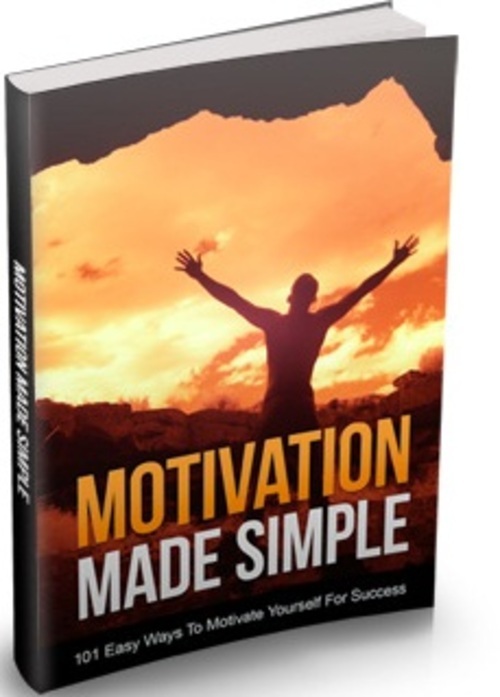 I've written a special guide to help you get motivated and maintain that level of motivation.